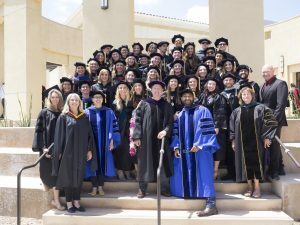 Third cohort of the DPT program graduates! 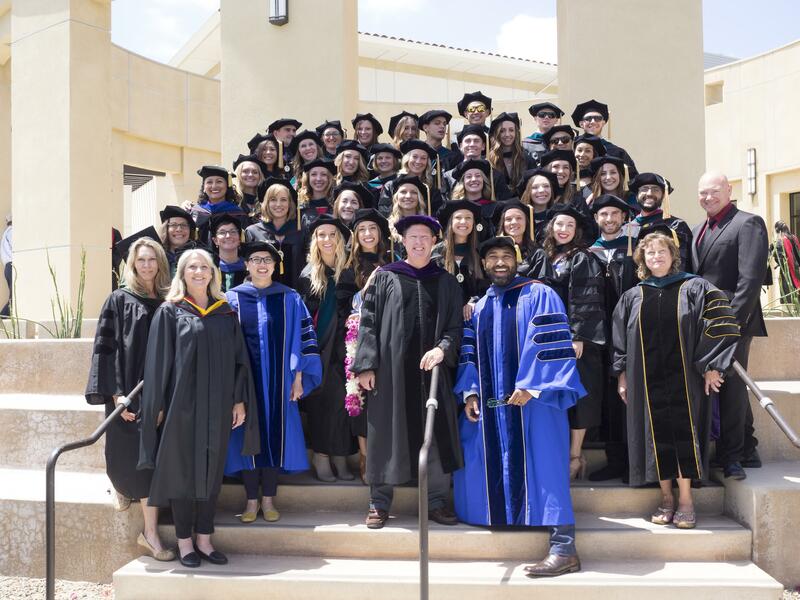 Our third cohort of the SDSU Doctor of Physical Therapy program graduated on May 13, 2017! We are proud of our new graduates and are excited to see our new colleagues on their way!